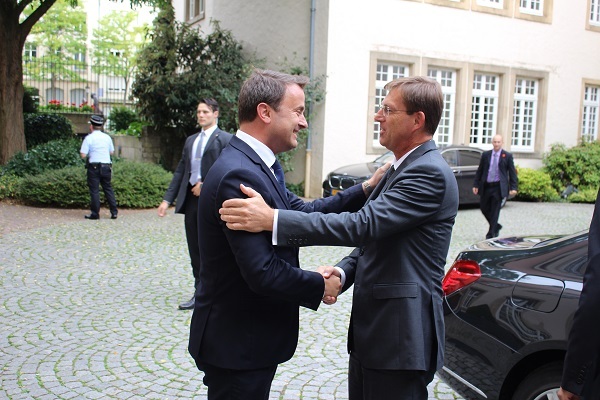 The Prime Minister of the Republic of Slovenia, Miro Cerar, was in Luxembourg on a working visit on Monday 29 August 2016. 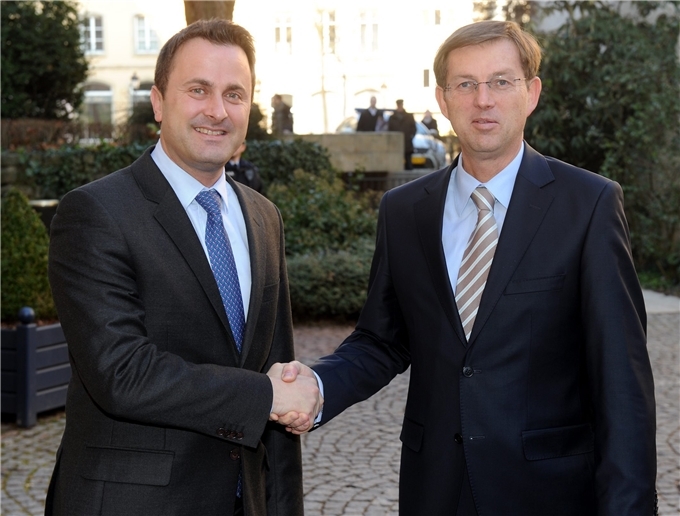 He was hosted by Luxembourg’s Prime Minister and Minister of State, Xavier Bettel, at the Hotel de Bourgogne. The Prime Minister of the Republic of Slovenia, Miro Cerar, will be in Luxembourg on a working visit on Monday 29 August 2016. 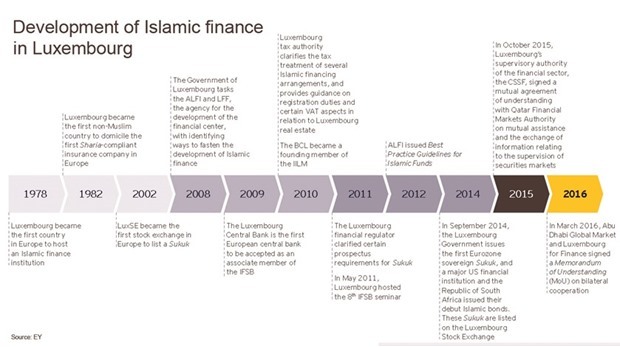 He will be hosted by Luxembourg’s Prime Minister and Minister of State, Xavier Bettel, at the Hotel de Bourgogne. 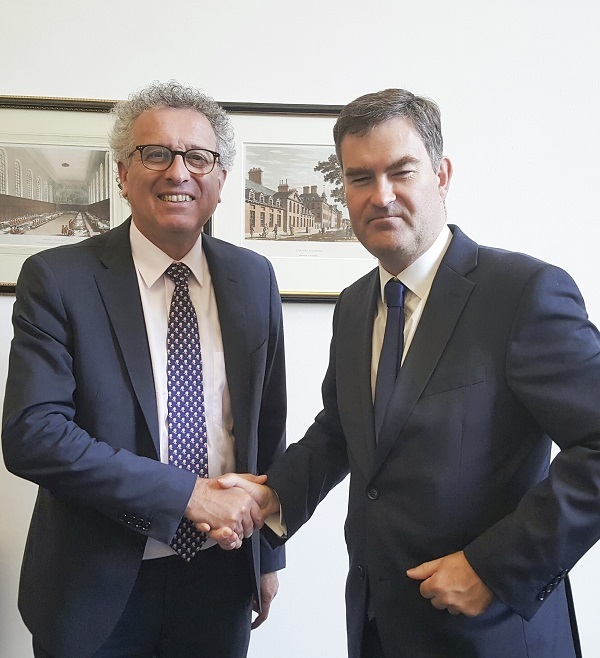 On Tuesday, during his two-day visit to the UK, Luxembourg’s Minister of Finance, Pierre Gramegna, met with Britain’s Minister of the Treasury, David Gauke, in London, to discuss the political and economic consequences of the result of the recent British referendum. 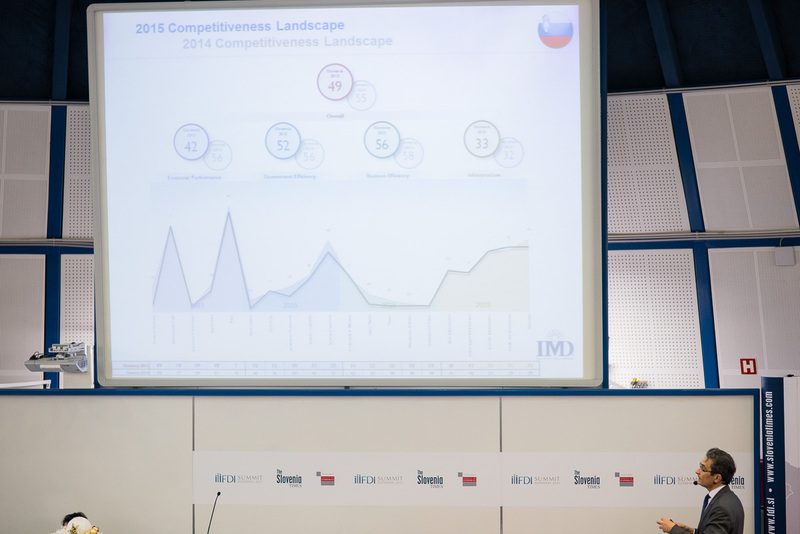 Slovenia, 43rd place on World Competitiveness Scoreboard, is one of the countries making the biggest inroads in economic competitivenesss over the past year. The country made the biggest jump in economic effectiveness and productivity, where it rose as many as 14 places. Slovenia’s main competitive advantages remain a highly educated workforce and reliable infrastructure. A team of the Ljubljana Faculty of Law has been declared the winner of the World International Model United Nations (WIMUN), a popular UN simulation that concluded in New York. Up against 500 delegates from over 50 countries, the Slovenian team under Vasilka Sancin, the head of the Law Faculty’s international law department, won the most individual awards at committees and hence first place as the best delegation overall. The bi-annual Manufuture, conference taking place on November 23 – 24 in Luxembourg aims to address topics of strategic importance for future challenges of the manufacturing industry and develop recommendations for national and European policy makers. This event attracts around 800 participants and over 50 international speakers to debate about the future of European industry.